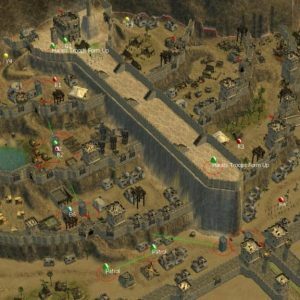 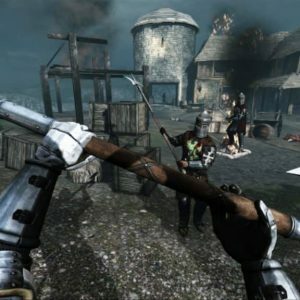 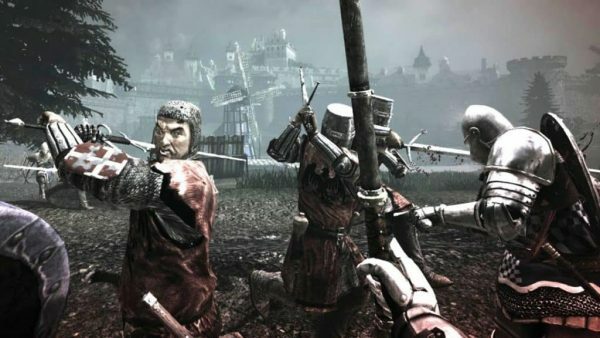 Chivalry : Medieval Warfare is ruim voldoende op voorraad. 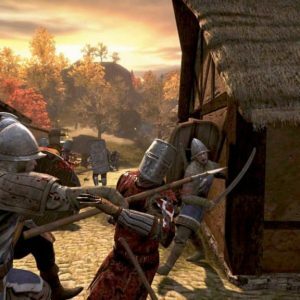 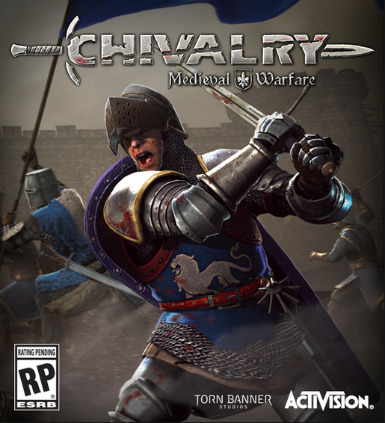 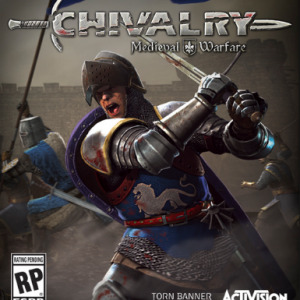 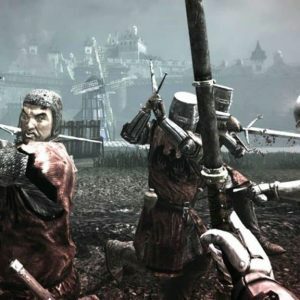 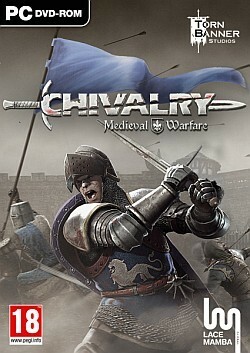 Chivalry: Medieval Warfare is an exceptional medieval “first person slasher” game that seeks to deliver the intensity of epic medieval Hollywood blockbusters to the hands of the gamer. 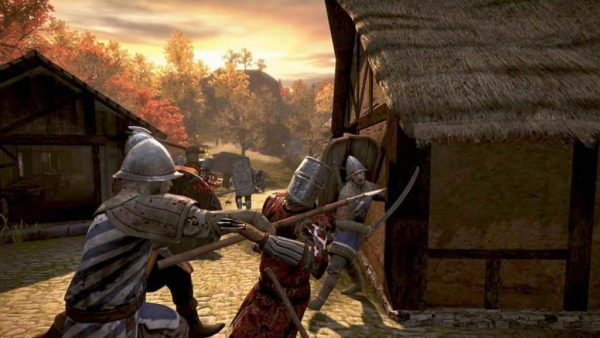 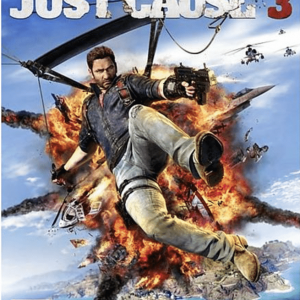 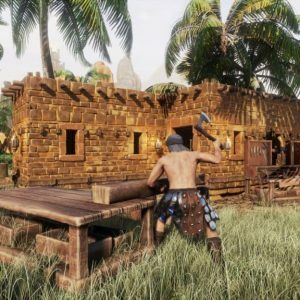 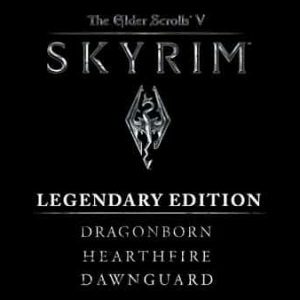 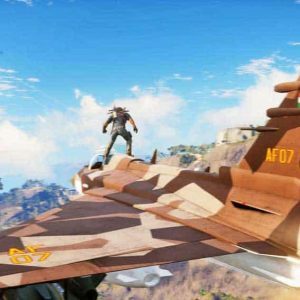 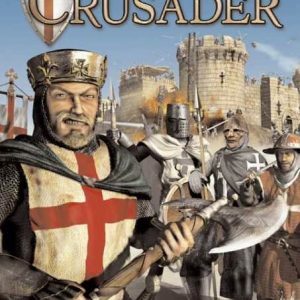 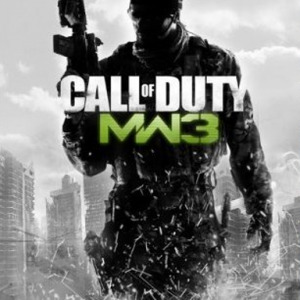 Set in a fictional yet gritty and realistic world, players will fight in fast paced online battles besieging castles, raiding medieval villages and fighting for glory in the arena. Gain experience and unlock new ways to customize your warrior so your enemies know you by sight and tremble at your glory. 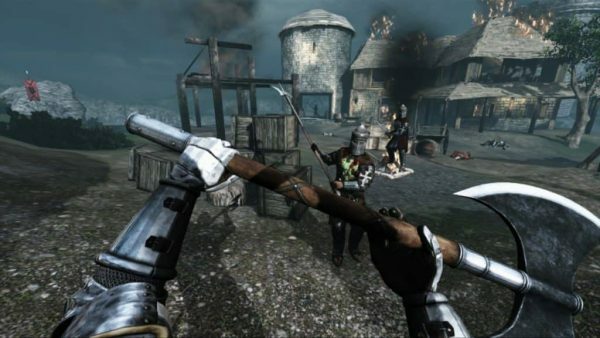 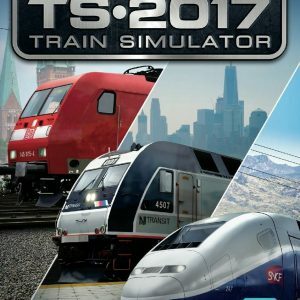 Vast and lush environments that transport the player to a gritty and immersive medieval world. 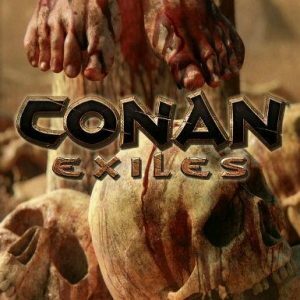 Strike fear into the hearts of your enemies by charging into battle with a vicious sprint attack or evade your opponents strikes with dodges and ducks to setup brutal counter strikes.